The brain is the most vital organ of your body and if you are feeding it well, rest assured about its development. It is particularly important for growing children. Healthy brain development results in better brain functions and it helps to sharpen memory, concentration and intellectual growth. In order to boost healthy brain development in children, make sure that they live on a healthy diet and stay as far away as possible from junk food. Iron is an essential ingredient for the brain to function well. So, you must include iron rich foods in your child’s diet. 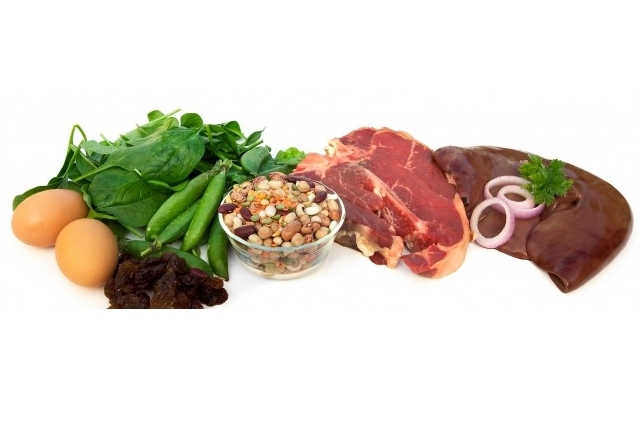 Choose food items like spinach, broccoli or lean beef which are excellent sources of iron. Even fruits or vegetables such as oranges, strawberries and tomatoes which have a high content of Vitamin C are best for obtaining iron. Fish is a rich source of Omega 3 fatty acids, a vital ingredient for brain development. 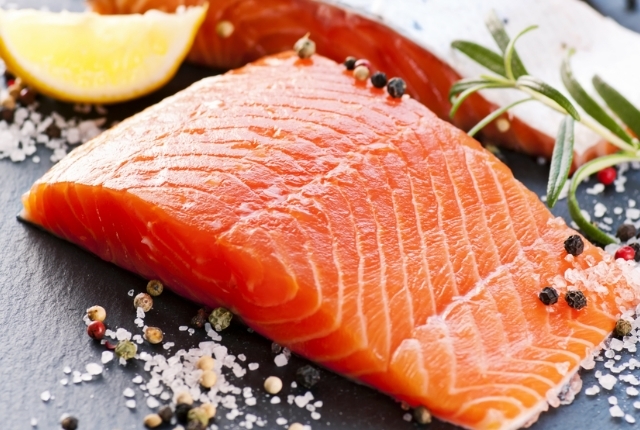 Oily fish, in particular, is a very rich source of fatty acid and it caters well for brain functioning. A major part of the brain is comprised of fat and therefore, it requires regular supply of fatty acids to perform well. As a result, give your kids different types of fish such as salmon, tuna or any other oily fish. 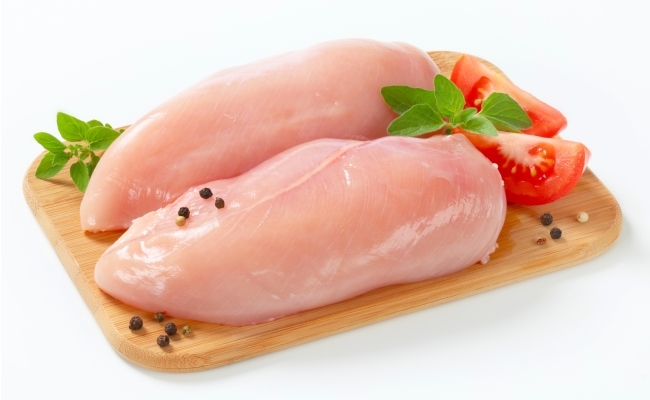 Lean meat is a great source of iron, an ingredient that is fodder for the brain. Offer your children lean beef or any other red meat as it improves concentration, sharpens memory and helps in healthy brain development. For vegetarians, black beans, soy products or iron rich vegetables such as spinach are best. 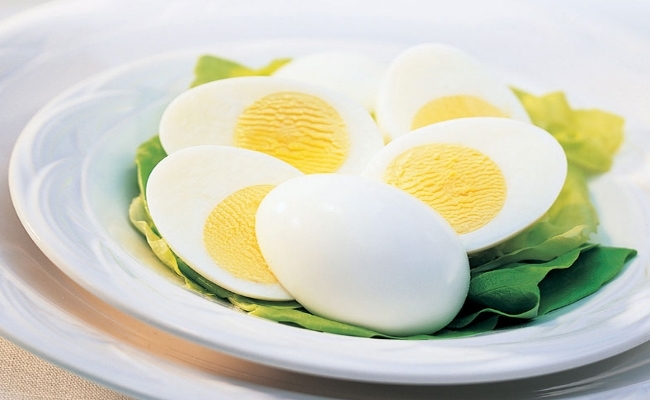 Egg is a superfood that can keep your body in good shape. It is also ideal for brain development. A rich source of protein, vitamin A, D and E, it is also known to improve brain functioning. The egg yolk has lecithin which helps to improve memory, makes children attentive and increase concentration powers. Eggs are also rich sources of iron which is essential for brain development. 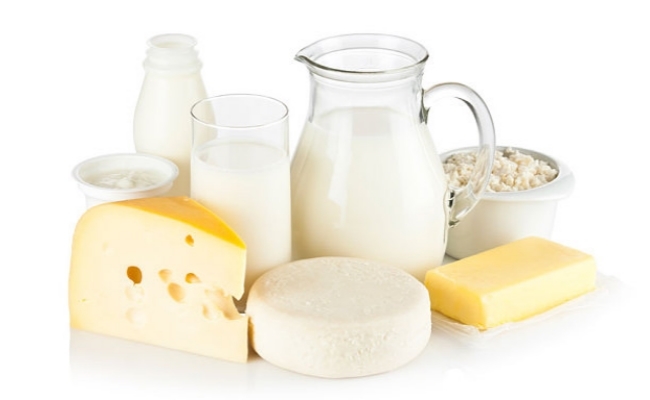 Dairy products are useful for the growth of brain tissues, enzymes and neurotransmitters. The concentration of protein and Vitamin B in dairy products help in brain functioning and therefore, opt for milk, yogurt and cheese for your child’s diet. Most children fuss about milk but, they love cheese. Try to include their favorite dairy products in the diet regularly and make little changes to create tempting alternatives. 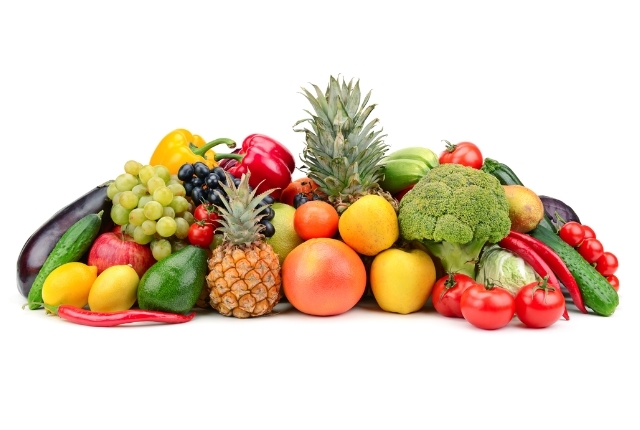 The antioxidants in fruits and vegetables help to nourish the brain cells. It makes the brain strong and healthy. Therefore, include different types of fruits and vegetables in your child’s diet. The more color you add to his or her plate, the better would be the result. Try to fit in a few veggies in their lunchboxes as well. 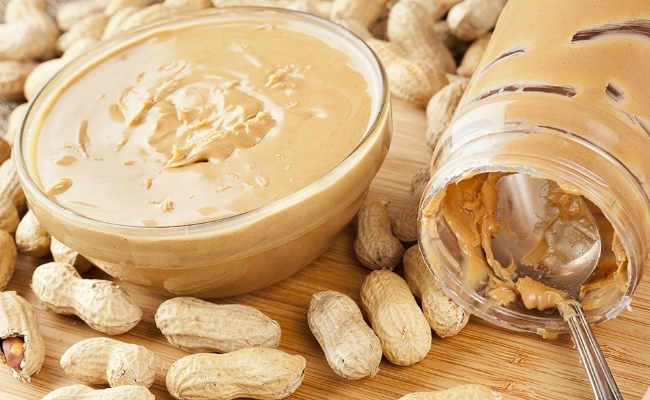 Children love peanut butter on their bread slices. It is indeed a boon and try to give it to them on a regular basis because it is an excellent source of Vitamin E, it has thiamin which helps the brain function properly and is filled with antioxidants. The brain needs fiber to operate well. Feed your children whole grains such as wheat, oatmeal and couscous. 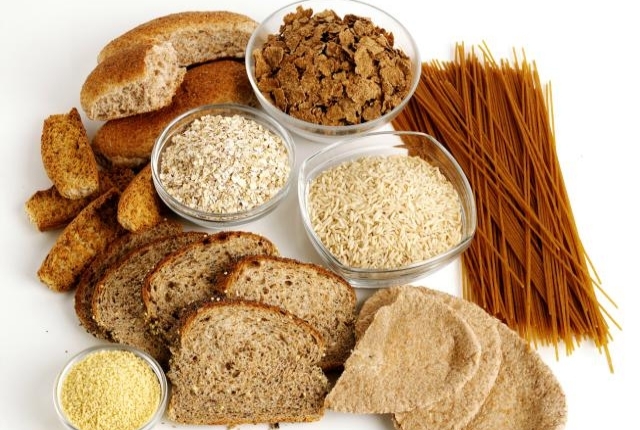 Whole grains constantly provide glucose to the brain and if your child includes these in his or her diet, it will eventually help in healthy brain development. 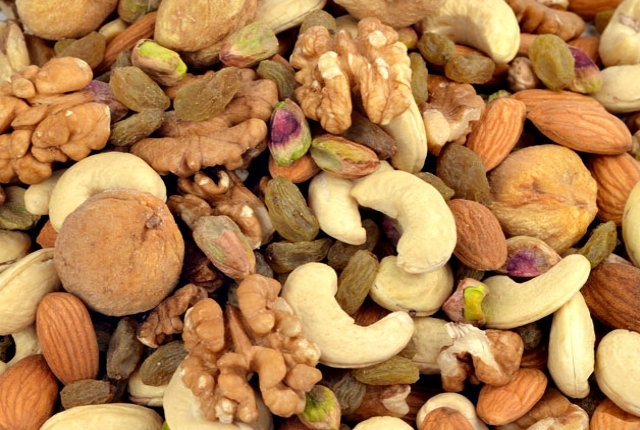 Dry fruits are also known to support healthy brain development in children. It is packed with healthy nutrients and is a great source of energy. 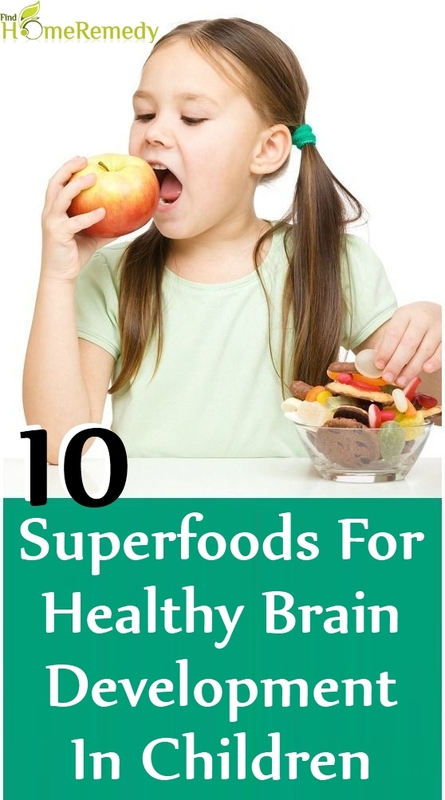 Besides, it is packed with iron, vitamins, minerals and calcium, all of which is essential for brain development. A handful of walnuts is best for your kids because of it is high Omega 3 fatty acid content. You can also give them a handful of almonds, raisins, prunes or cashews. 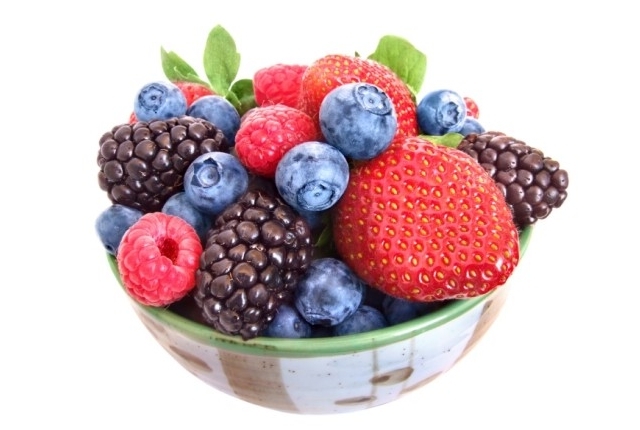 Berries of any color or variety is extremely helpful for your child’s brain development. They are filled with essential nutrients, antioxidants and Vitamin C. Berries such as strawberries and blueberries improve memory and you can easily include different types of berries with their breakfast cereal or in dips. If you are looking for healthy brain development in your children, always remember to include all these food categories in their diet. Eating only one type of food may not provide the best results and a combination of all the essential nutrients work best for your kid.